*ALL organization NAMES, LOGOS, AND BRANDS ARE PROPERTY OF THEIR RESPECTIVE OWNERS. ALL organization, PRODUCT AND SERVICE NAMES USED IN THIS page ARE FOR IDENTIFICATION PURPOSES ONLY. USE OF THESE NAMES, LOGOS, AND BRANDS DOES NOT IMPLY ENDORSEMENT. 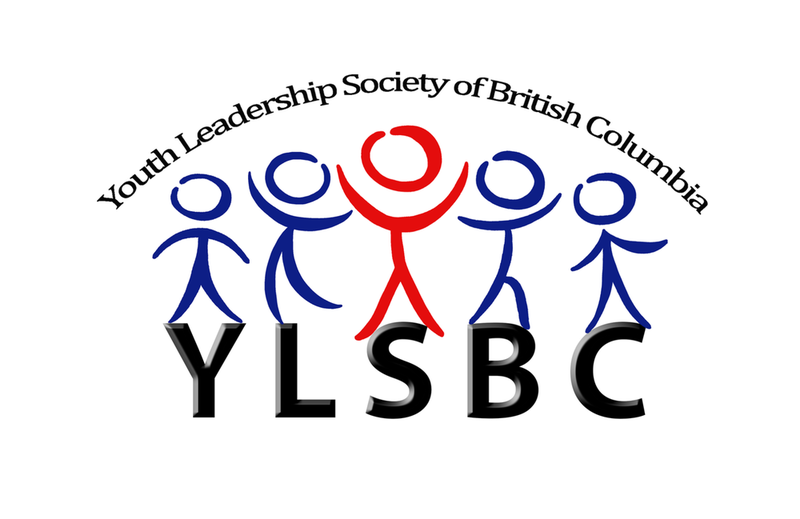 The Youth Leadership Society of British Columbia aims to promote the education and development of leadership skills in youth through experiential learning. For more information click here. Connect Clubs are extensions of our organization that operate from high schools and universities in the lower mainland. Connect Clubs create events and other initiatives whose proceeds go directly to the Connect Vancouver Foundation. For many, these clubs often provide their first exposure to community issues and non-profit work. 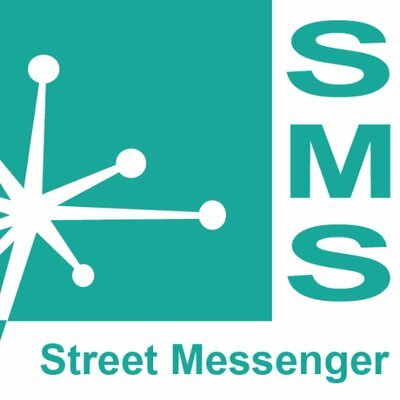 The Vancouver Street Messaging System is an online text system that helps organizations connect with the local at-risk community. For more information click here.